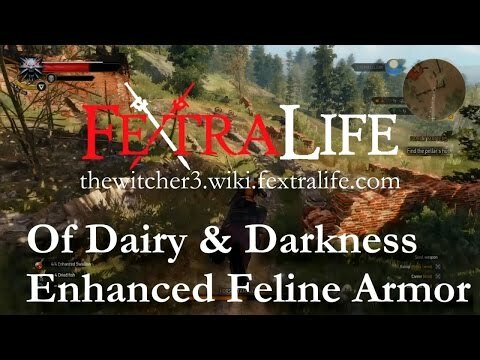 Enhanced Feline Armor is a Diagram in the Witcher 3: Wild Hunt that can be crafted by an Armorsmith. Aeramas' Abandoned Manor. You access this area after you finish Of Dairy and Darkness.